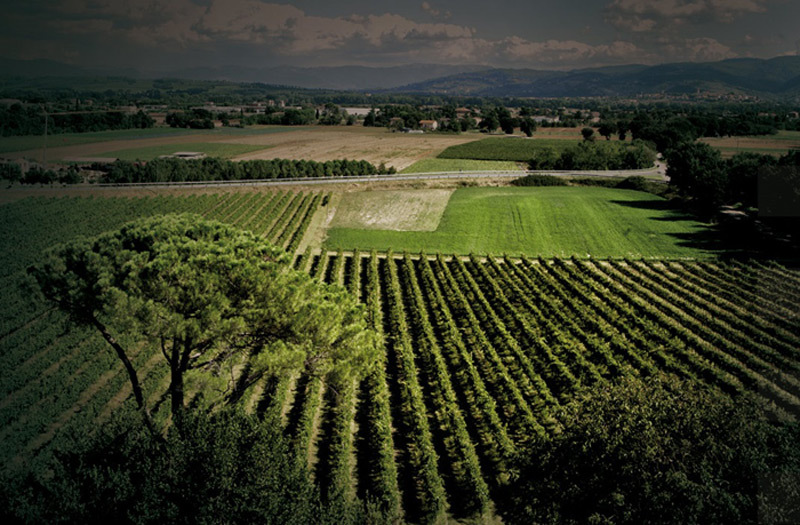 Montecorneo 570 is situated in Sant'Andrea d'Agliano, a joyful village close to Perugia. 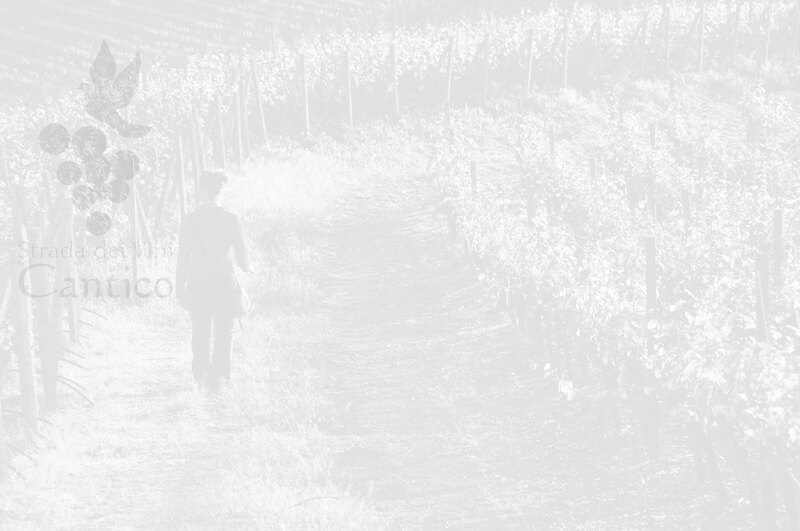 Here the fifth generation of wine producers works with dedication. Allius and Leonia were the first labels.